The Christmas season is just around the corner, which means Wilson Living’s Holiday Expo is almost here, as well. Thousands come out for the annual event, which will be Nov. 16-18 at the James E. Ward Ag Center at the Wilson County Fairgrounds. Learn about the Holiday Expo from the Q&A, and visit Wilsonlivingmagazine.com/2017-holiday-expo for more information. Q: What is the Holiday Expo? 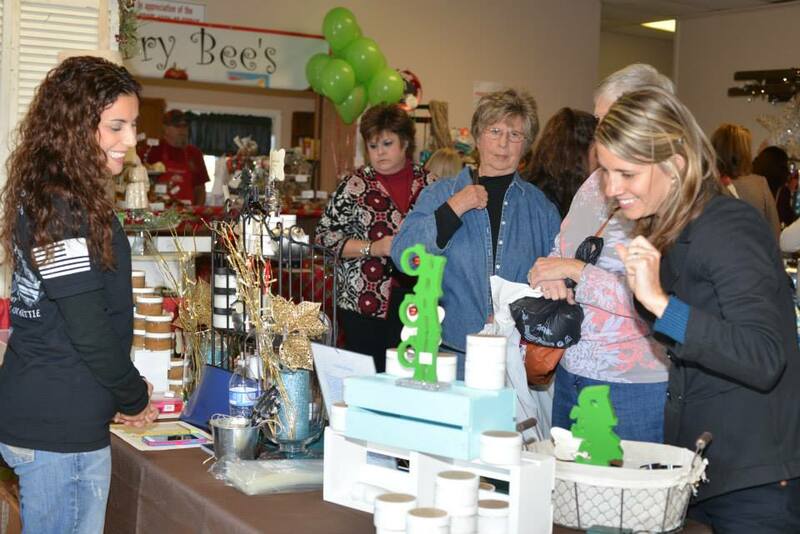 A: The three-day event will have dozens of vendors for all of your holiday-shopping needs. It’s indoors at the Wilson County Fairgrounds, 945 E. Baddour Parkway in Lebanon. A: It will be Thursday 5 to 9 p.m. for the Gala Sneak Peek, Friday 12 to 7 p.m. and Saturday 10 a.m. to 5 p.m. There’s also Breakfast with Santa Saturday at 8 and 10 a.m.
A: The Gala Sneak Peek cost is ticketed and costs $12 a person, and Breakfast with Santa tickets are $15 a person. The Holiday Expo is free to attend Friday and Saturday. Tickets can be purchased through PayPal on the website. Q: Why go to the Gala Sneak Peek? A: You’ll get the first look at all of the items for sale, ensuring you won’t miss out on any items that will sell quickly. We also have a surprise guest for the Gala: Heather Land, known for her hilarious “I Ain’t Doin It” videos, will be there to meet and greet attendees. There will also be catered dishes from Wildberry Café and Catering to enjoy. You won’t want to miss all of that! Q: What will be at Breakfast with Santa? 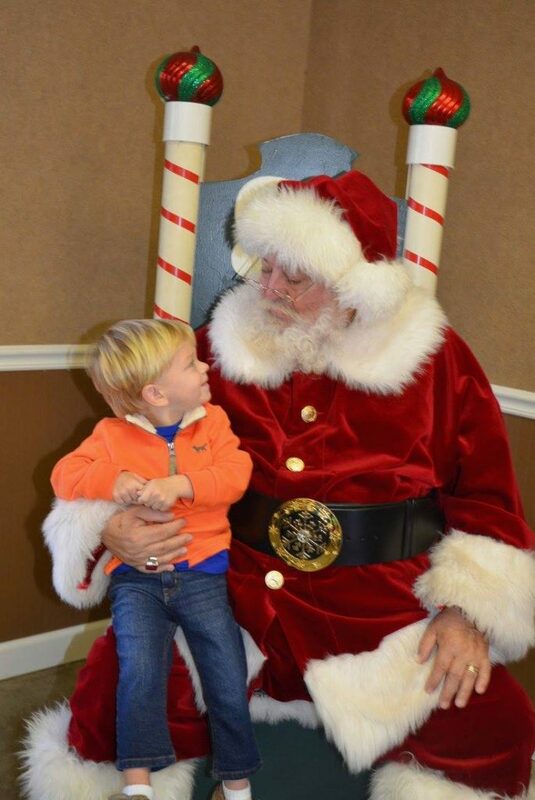 A: Start the morning with a catered breakfast, story time with local author Andrea Hagan and an appearance by Santa. Take as many photos as you want with the kids and Santa, and head into the Expo when you’re finished. Q: What types of booths will be there? 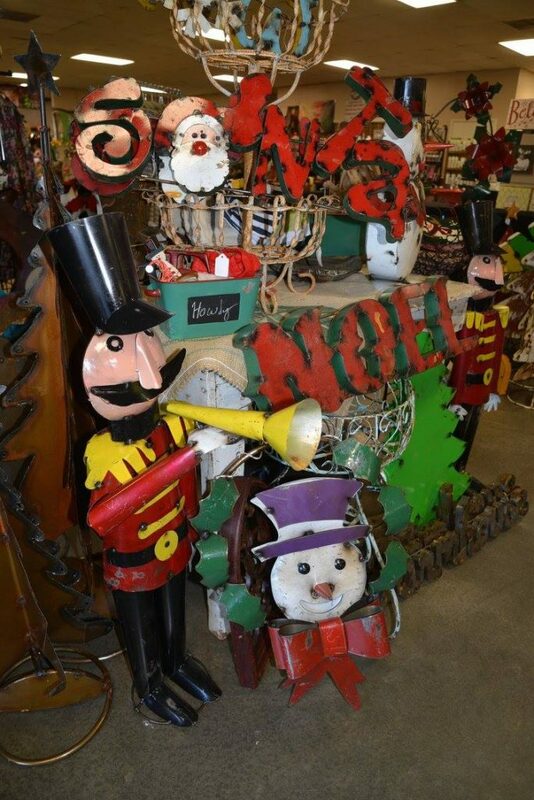 A: You’ll find everything from clothing and accessories to home and Christmas décor. There will also be food vendors, beauty products, children’s items, boutiques, gift items and much more. You’ll see stuff for every style and budget. Q: Why should people attend the Holiday Expo? A: It’s the perfect way to get in the holiday spirit with friends and family, while also shopping from local businesses and crossing things off your gift list. There’s really something for the whole family. Come dressed in your festive outfits, and enjoy a great shopping experience.